The Association of Australian Convention Bureaux will host its 30th annual conference in Melbourne. 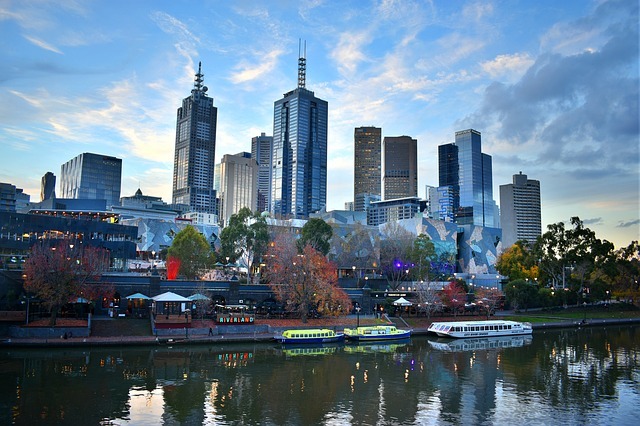 Melbourne will host the 2019 AACB annual conference. The Association of Australian Convention Bureaux (AACB) has announced its 30th annual conference will be hosted in Melbourne next year. The news was shared with more than 100 delegates at the 2018 AACB Annual Conference, held recently on the Sunshine Coast. AACB CEO Andrew Hiebl told Spice News the Victorian capital is the perfect location for the 30th anniversary conference. “Whether it is the creative subcultures of food, fashion, events, arts or music, Melbourne is the perfect city for delegates to explore and discover new experiences,” he says. “However, Melbourne is also known as a leader in innovation and a destination for hosting collaborative business events. Post conference survey results from this year’s conference saw more than 95 per cent of respondents rate the quality of the speaker program and conference overall as very good to excellent. “The 2019 conference will continue to bring together the best minds in business events attraction,” says Hiebl. The conference will take place on 18-20 September, 2019.